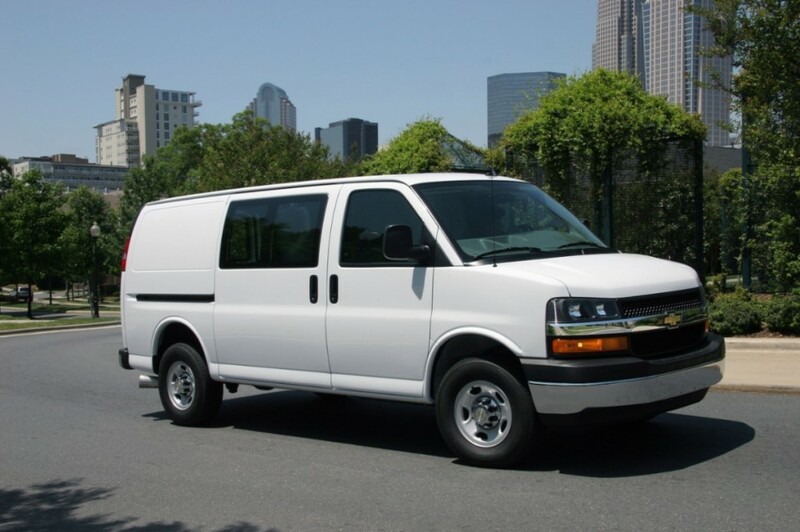 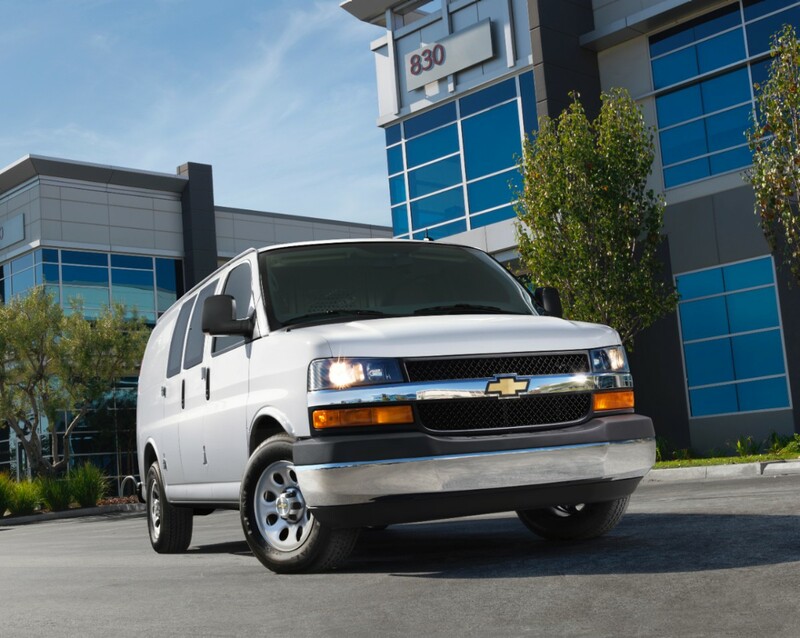 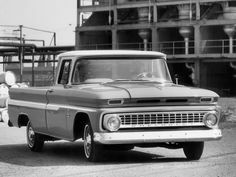 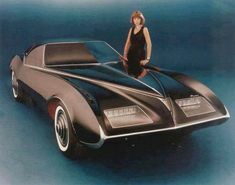 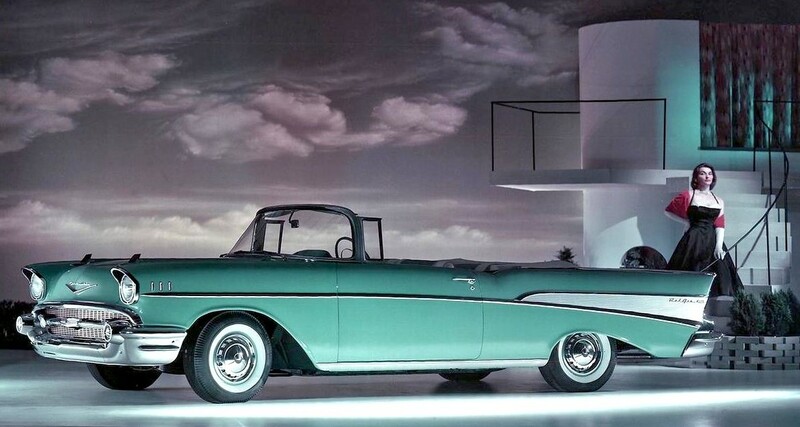 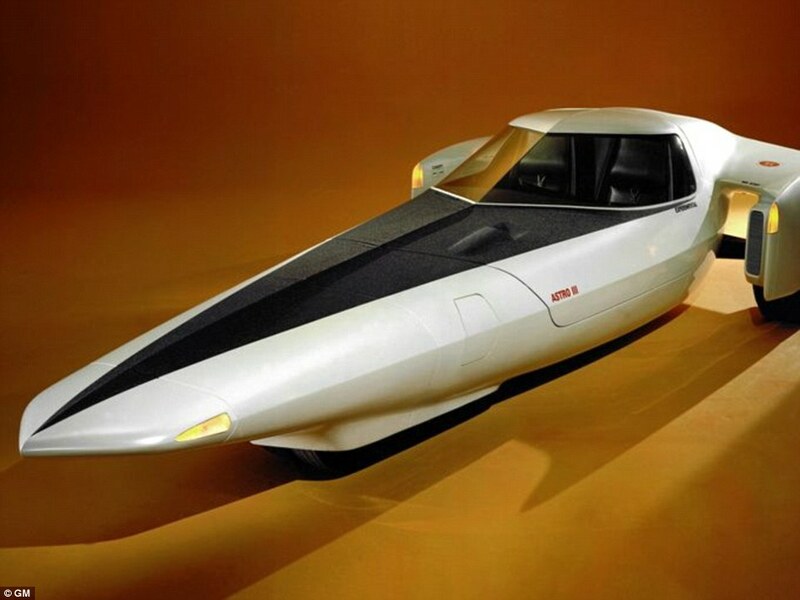 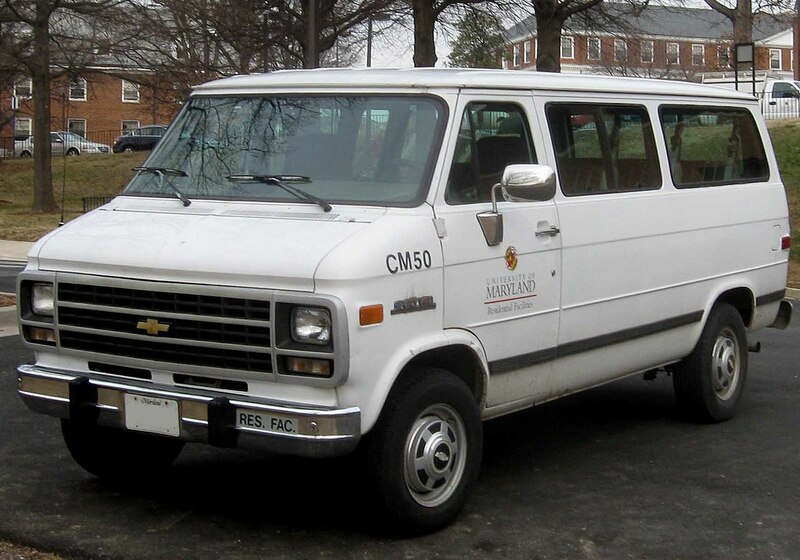 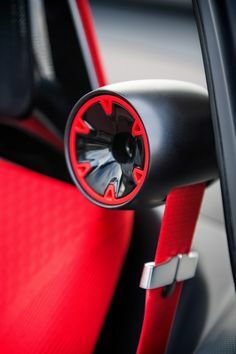 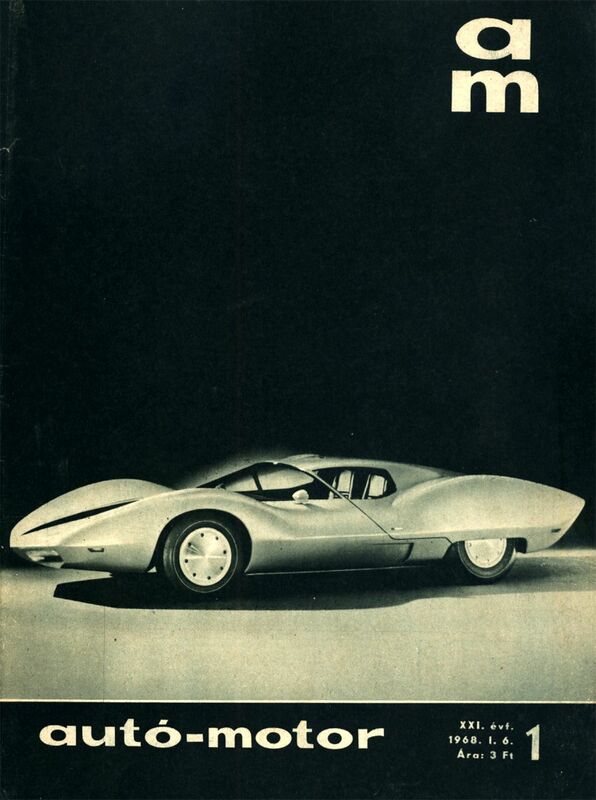 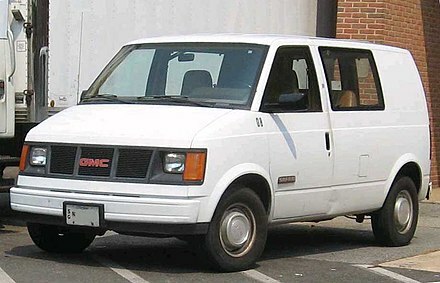 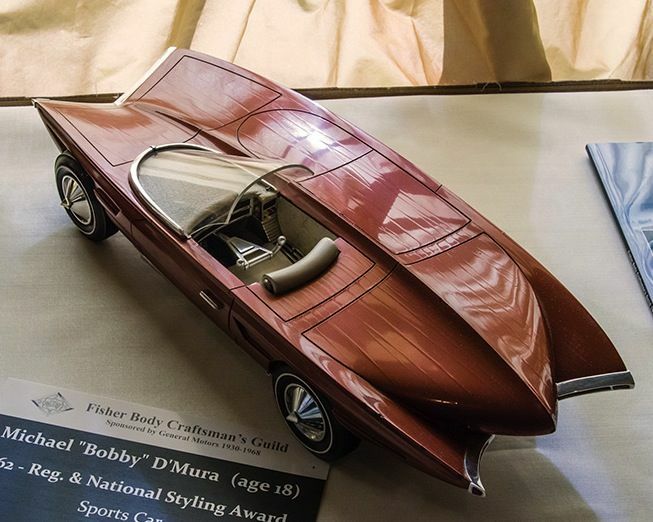 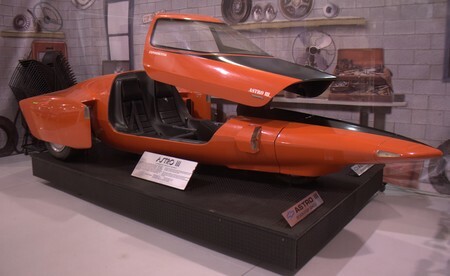 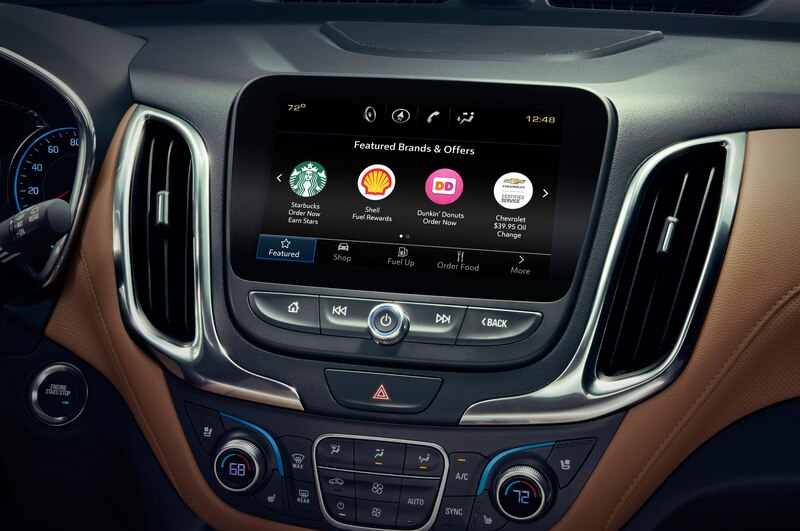 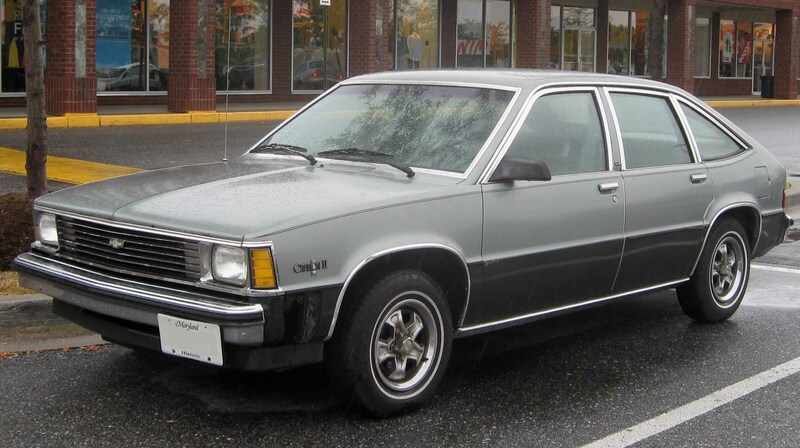 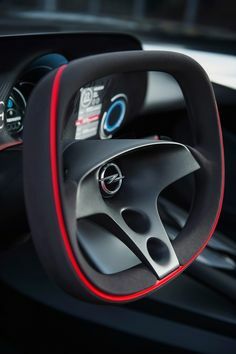 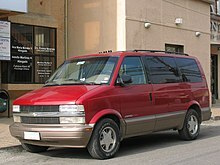 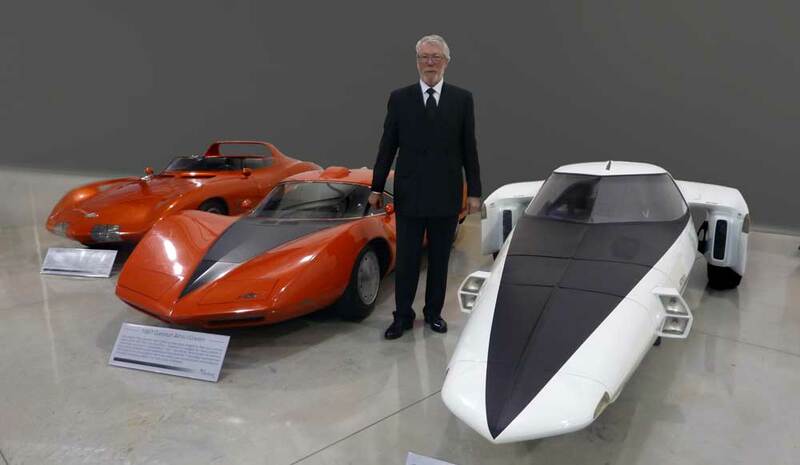 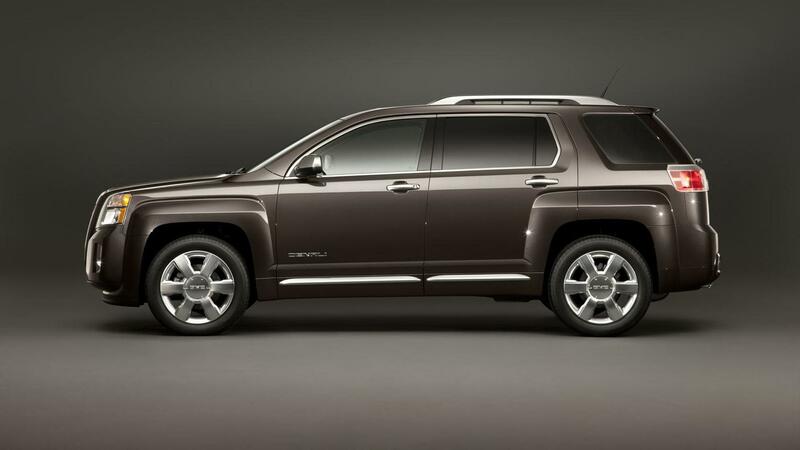 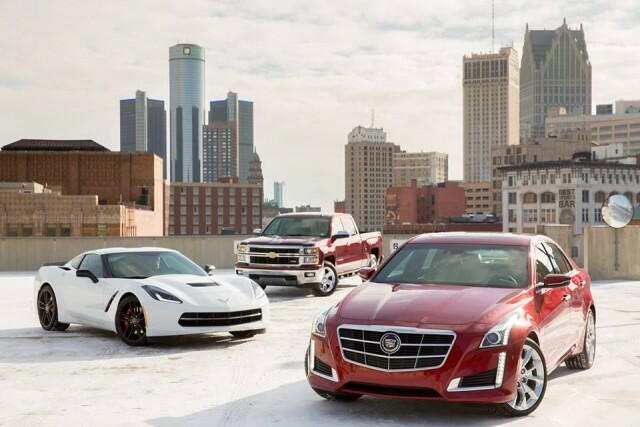 The Astro I was designed under the direction of GM Vice President of Design, William L. Mitchell, with the actual work being led by Larry Shinoda. 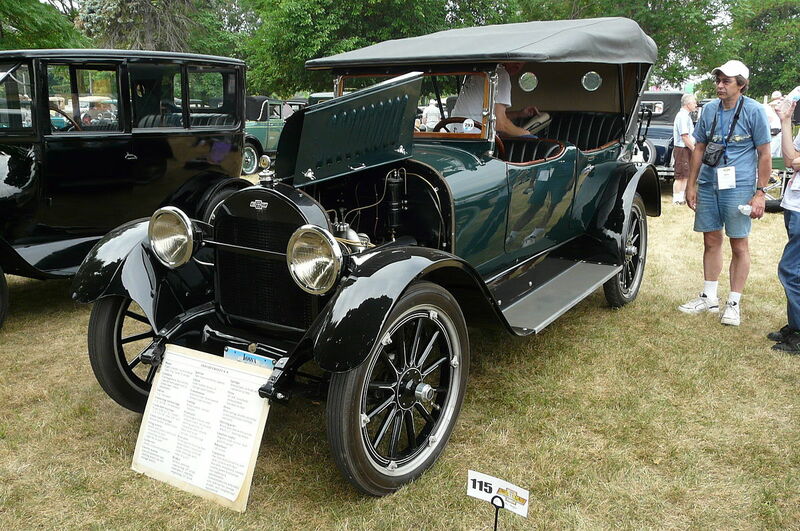 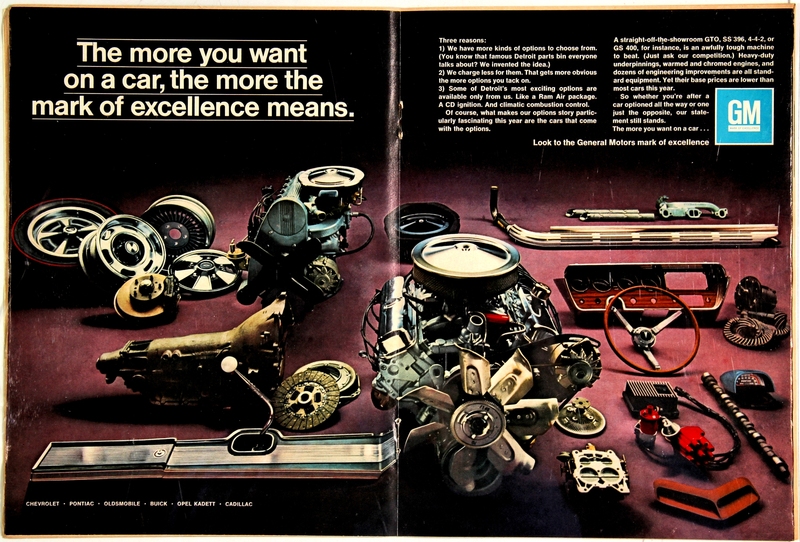 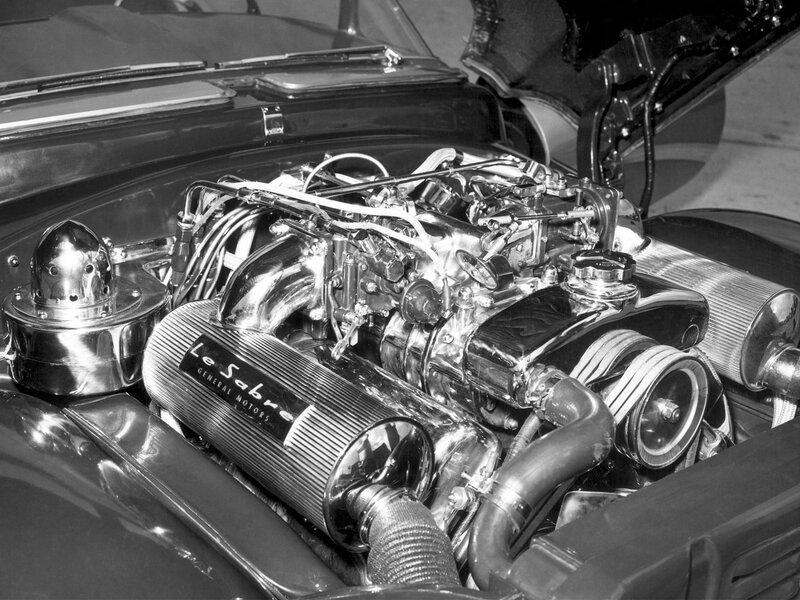 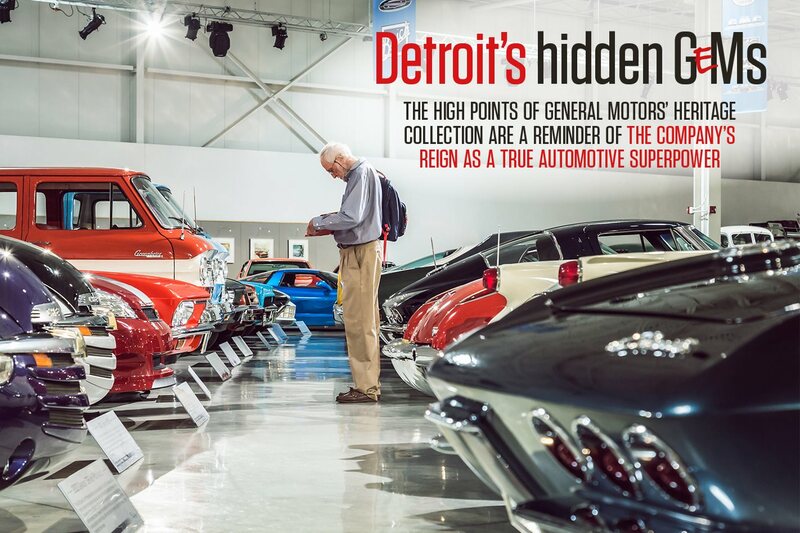 The Le Sabre is still part of GM, and is in the General Motors Heritage Museum. 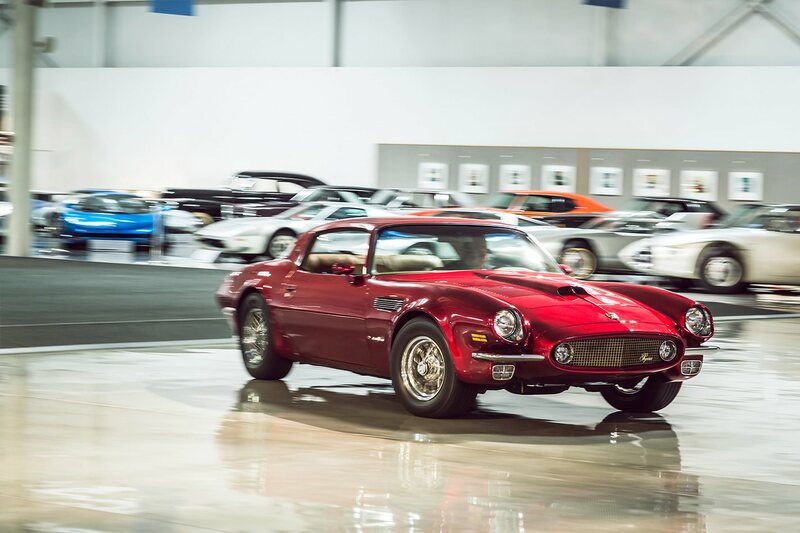 Occasionally, it makes appearances at car shows. 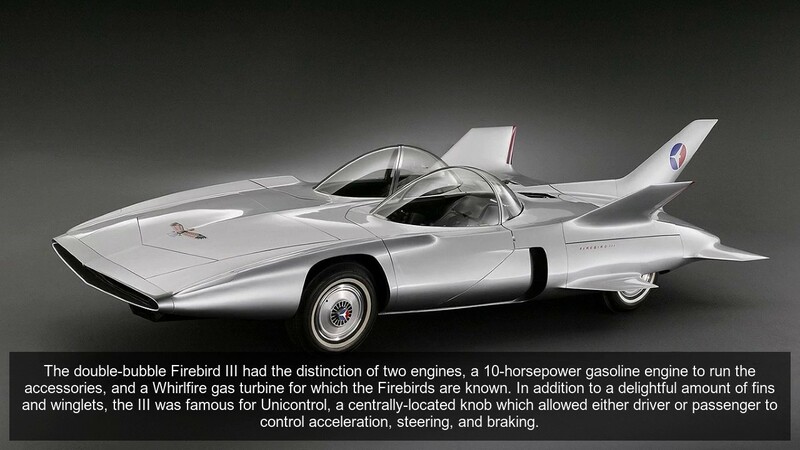 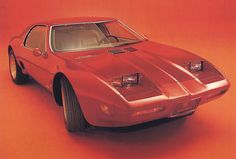 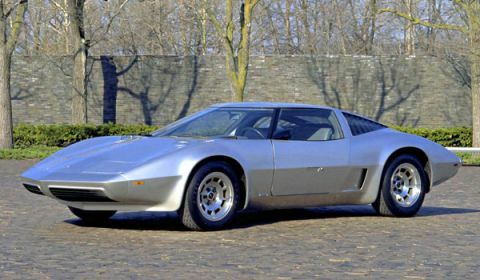 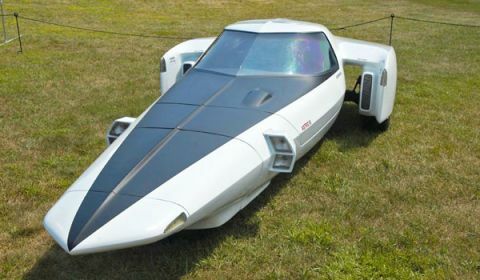 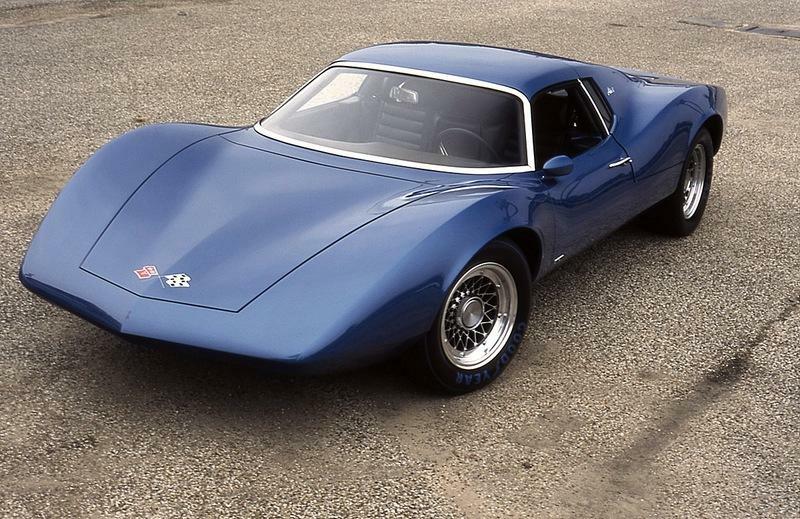 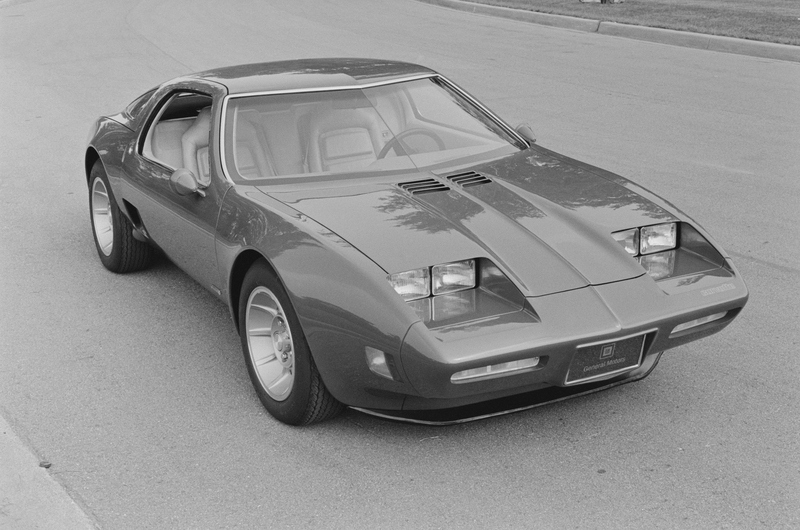 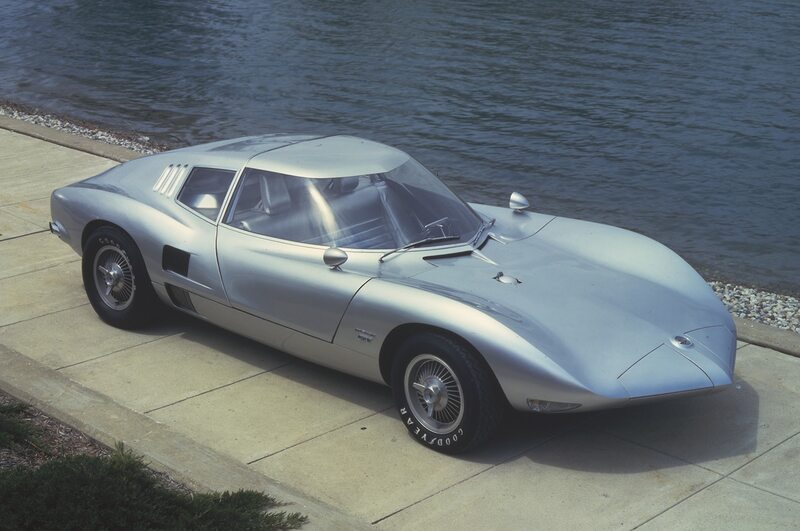 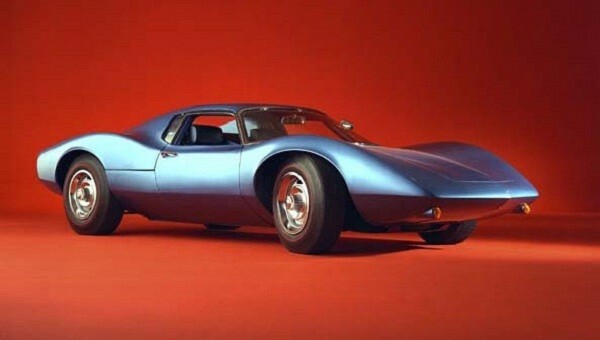 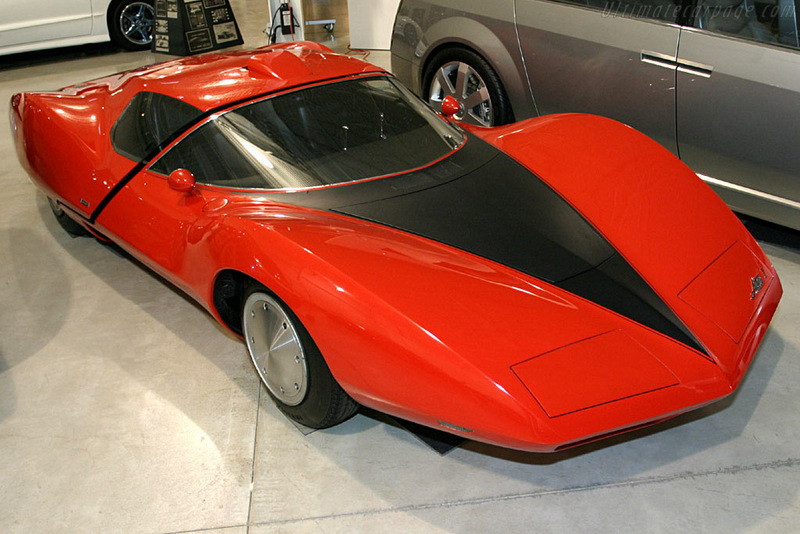 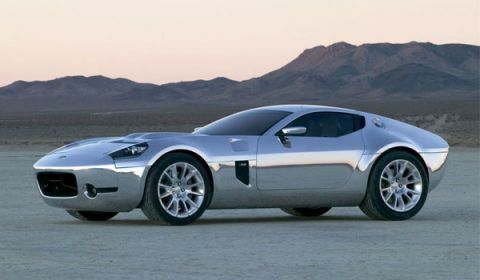 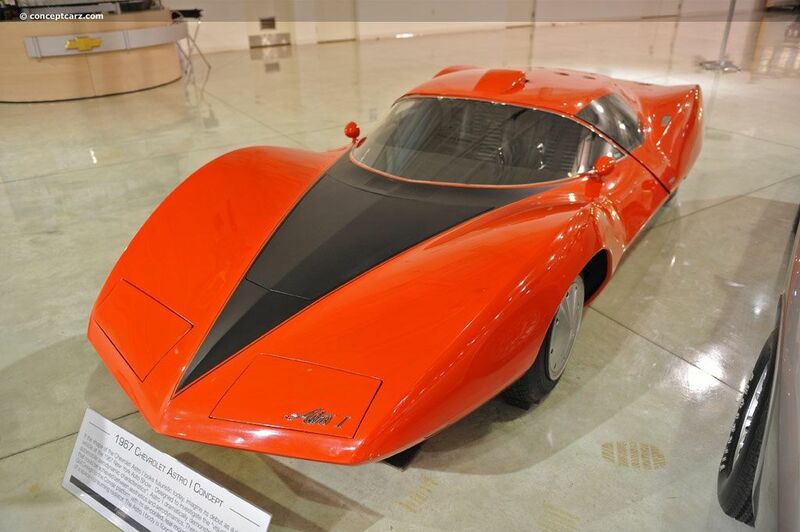 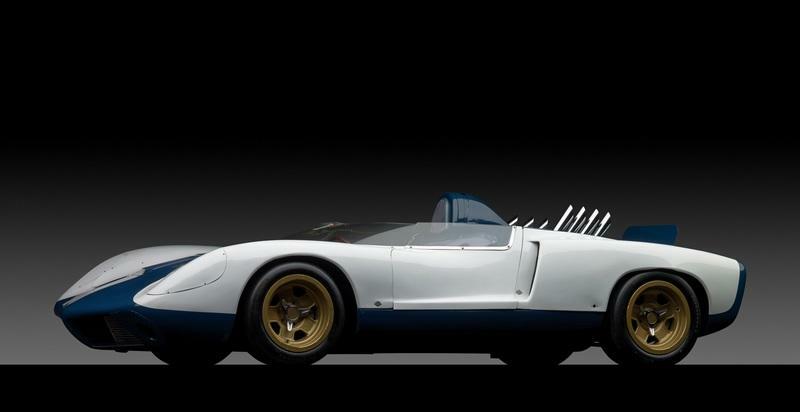 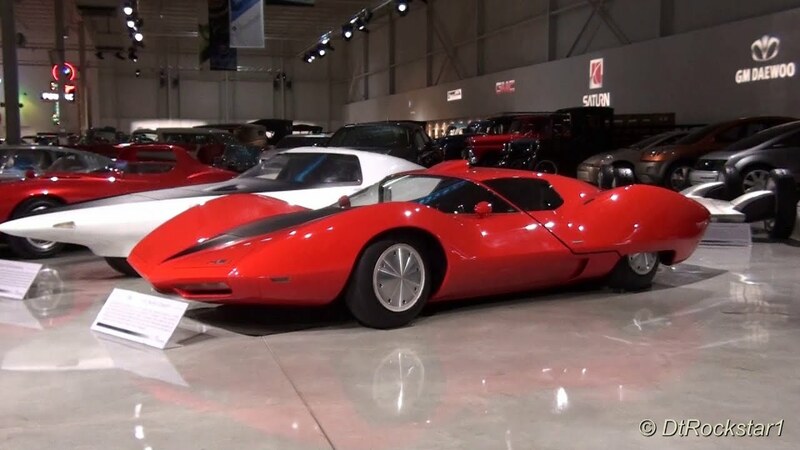 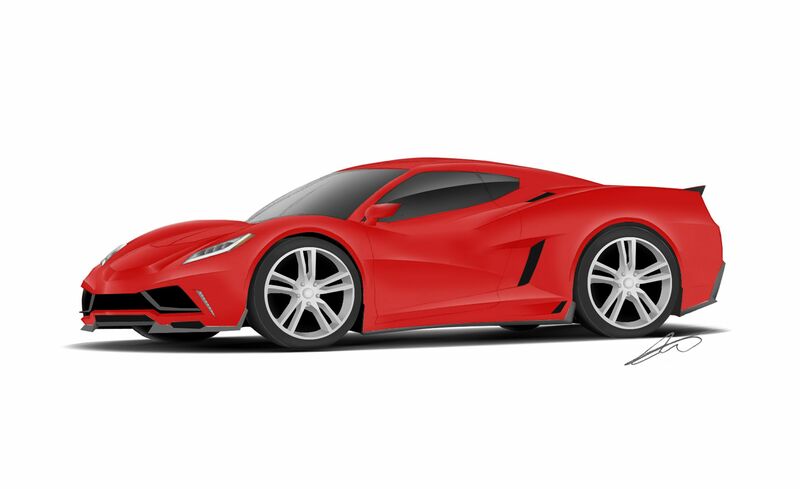 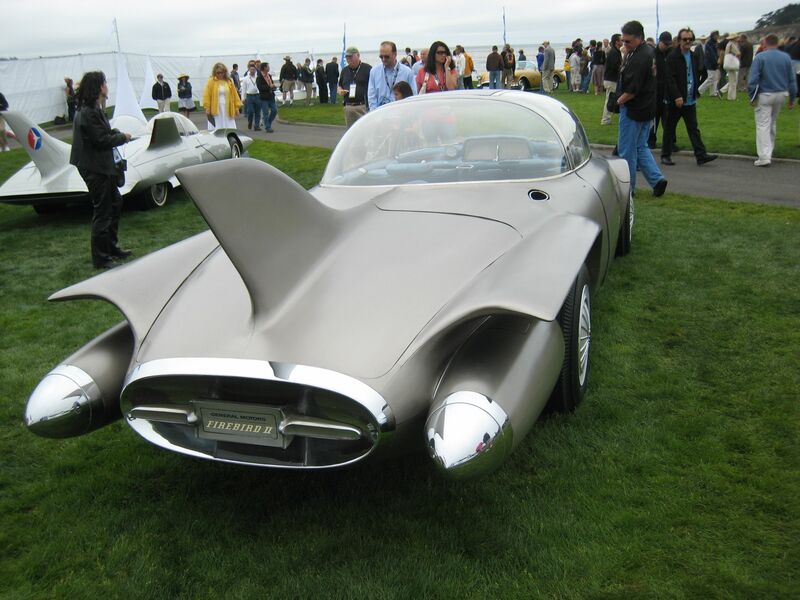 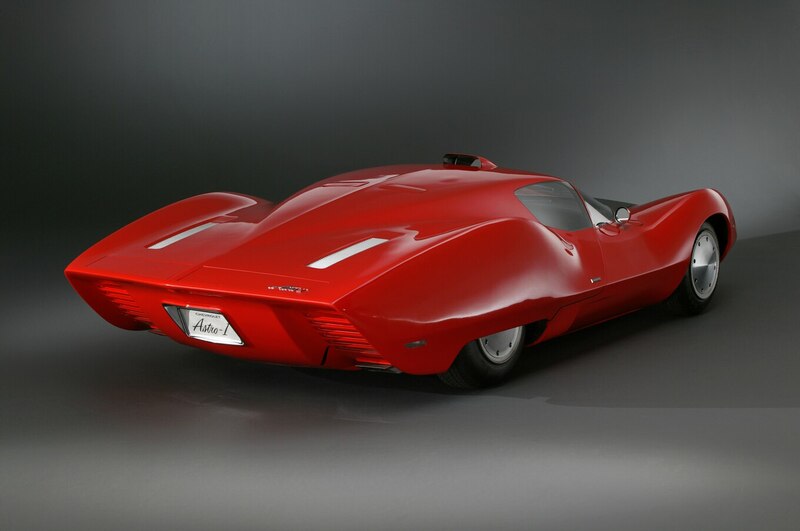 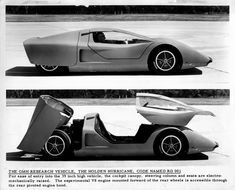 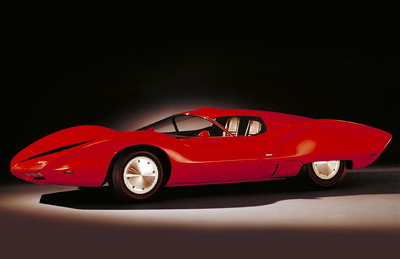 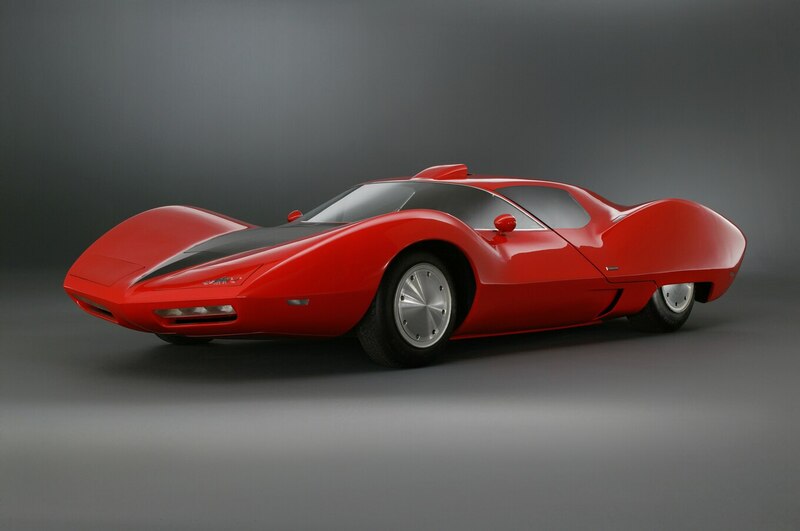 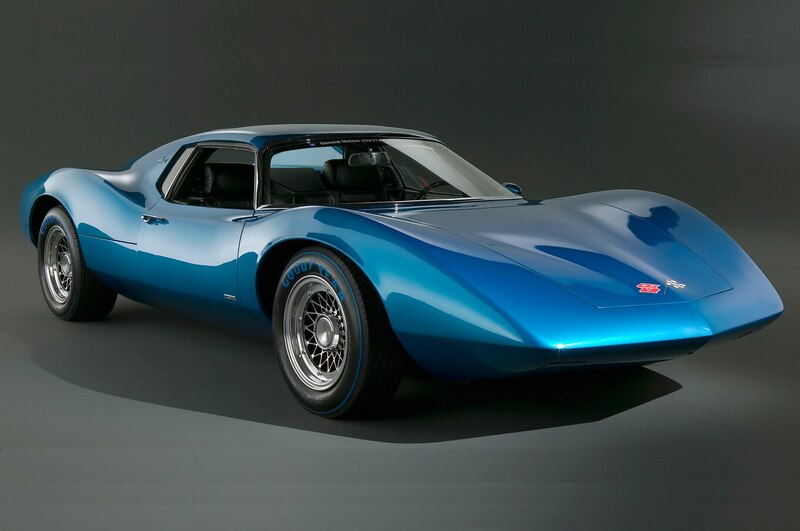 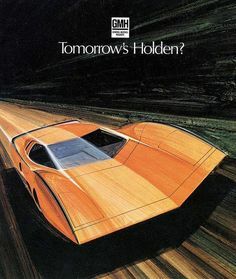 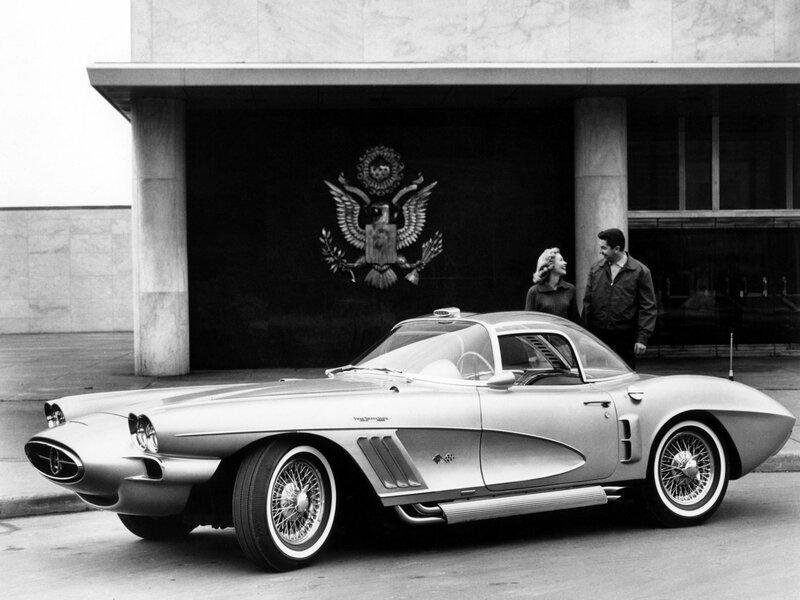 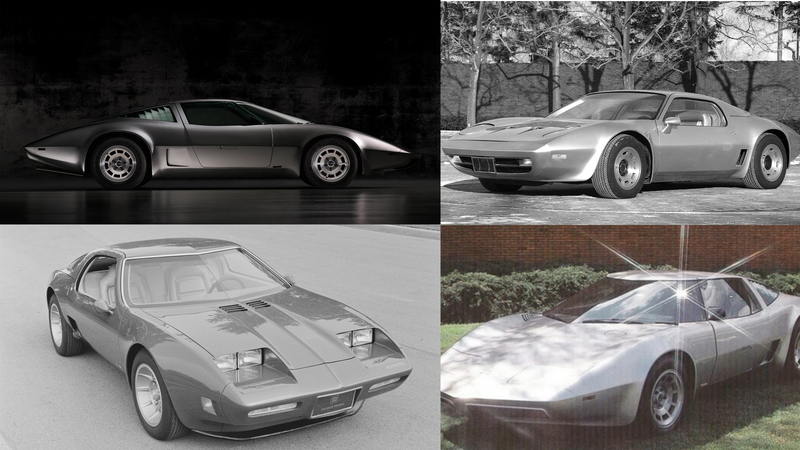 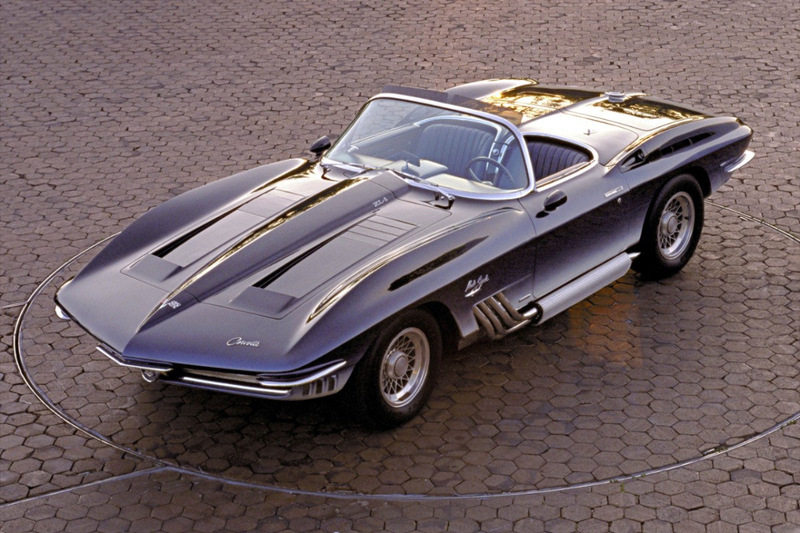 Chevrolet Corvette Two-Rotor Concept Car - The Chevrolet Corvette Two-Rotor concept car had GM styling but was built by Pininfarina. 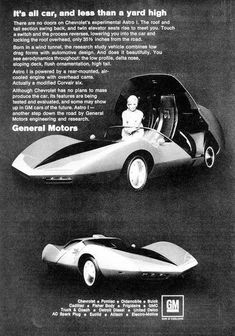 1967 Chevrolet Astro I. I like the b/w photos of this concept more because I still can't accept that red is the right color for this car. 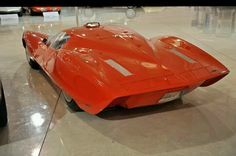 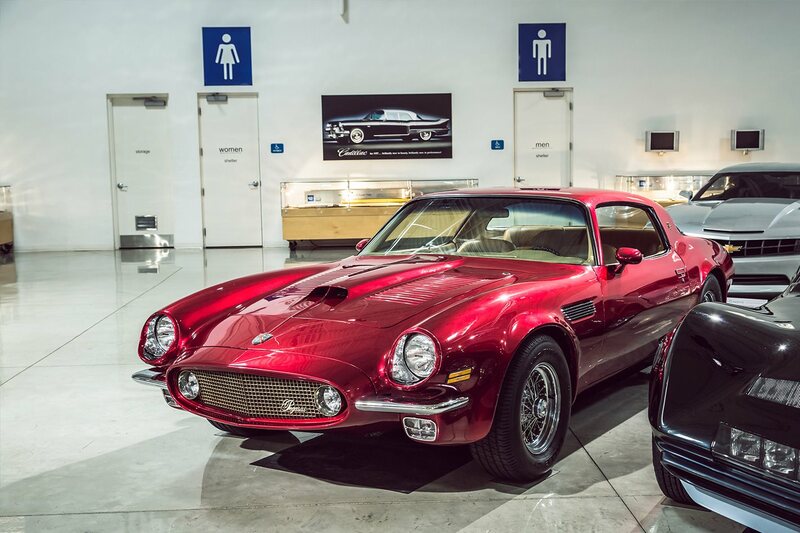 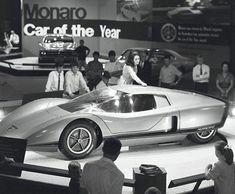 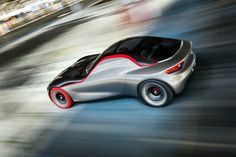 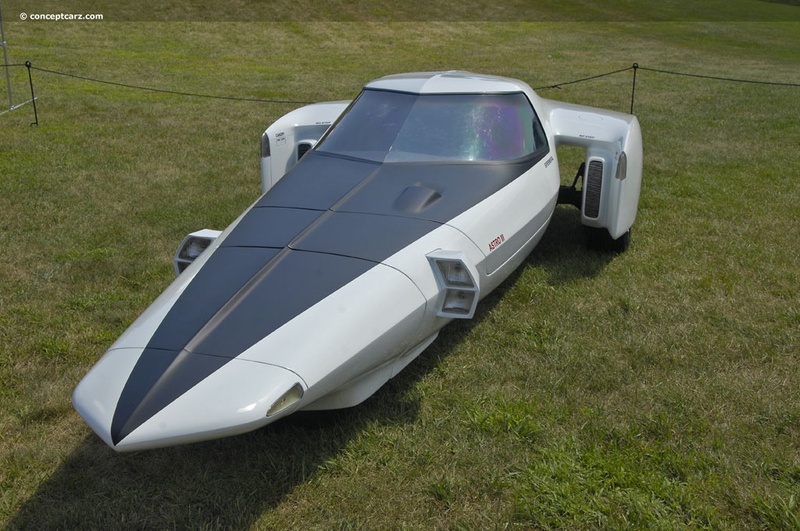 When it comes to the actual purpose of a Concept – or Dream Car – one does not plan to see the vehicle eventually traveling down the roads of America.